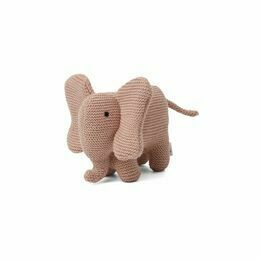 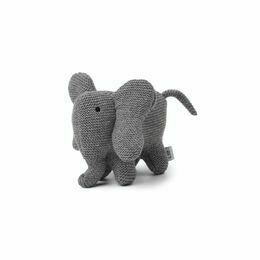 This friendly elephant with it's pair of tusks, great ears and a long curling trunk will add great decorative impact to a child's room. 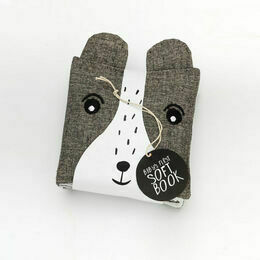 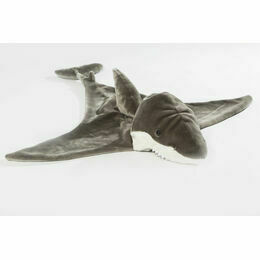 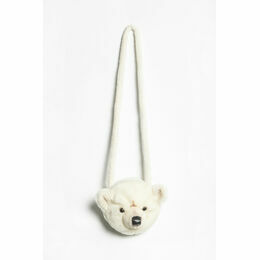 It has a soft, plush coat and a comforting expression. 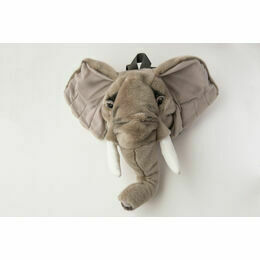 The head is light, and easy to hang with the loop attached to the back.